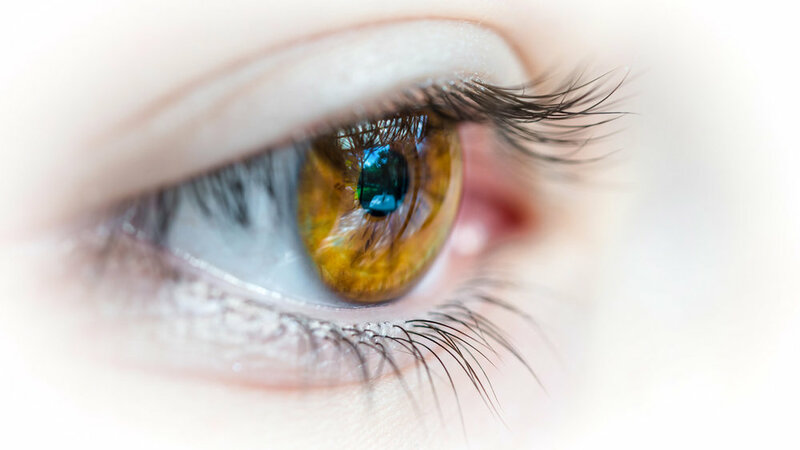 We specialize in contact lens fits, including: disposable lenses, contact lenses for astigmatism, bifocal and monovision contact lenses, gas permeable (rigid) contact lenses, colored contact lenses, and more! 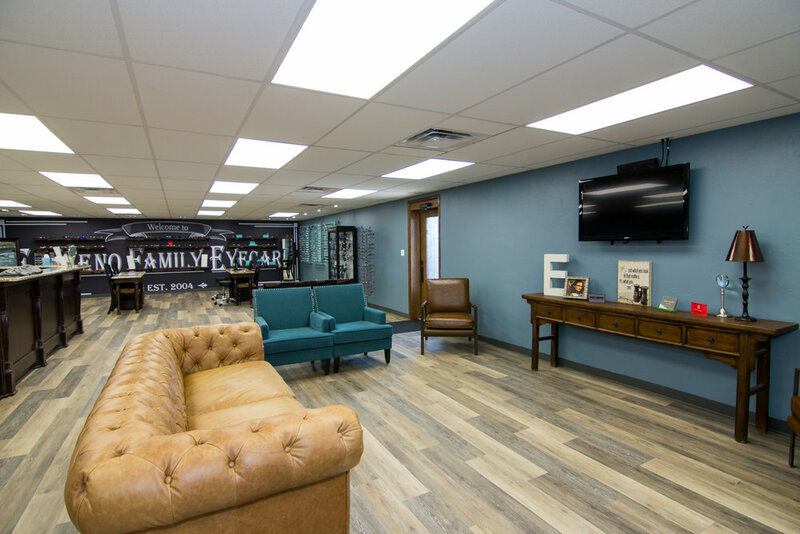 At El Reno Family Eyecare, we are pleased to offer an excellent selection of frame options. 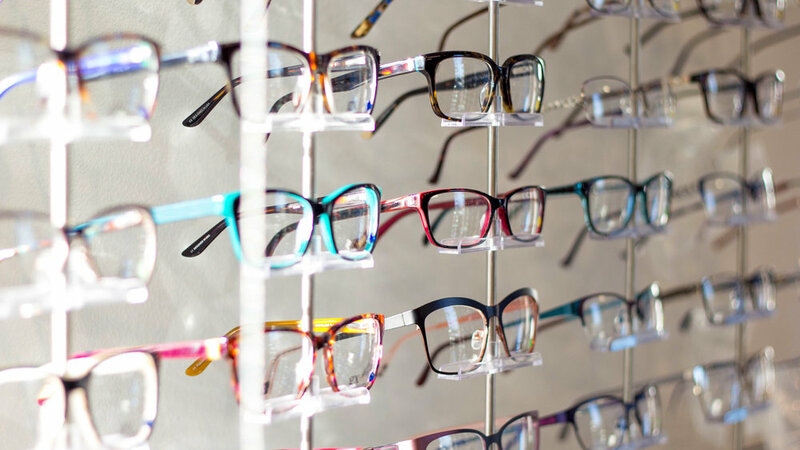 From fashion forward to fashion affordable, we have the frame to suit your taste. View our frame & lens offers. 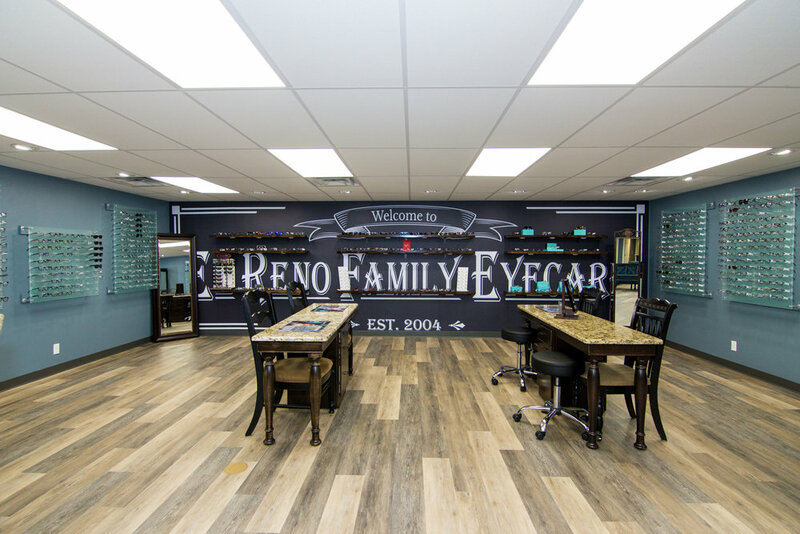 Not only can we find a pair of frames or glasses to best fit your personal features, we carry the latest fashions from many top designers. Notable designers include: Airlock, Auto Flex, Banana Republic, Bebe, Boss, Calvin Klein, Candies, Carolina Herrera, Chesterfield, Cole Haan, Converse, Di Valdi, Fossil, Guess, Harley Davidson, Juicy Couture, Kate Spade, Liz Claiborne, Lucky, Max Mara, Nike, Oakley, Polaroid, Ray-Ban, Saks Fifth Ave., Sketchers, Tommy Hilfiger, Vera Bradley, Wiley-X, X Games, and more!